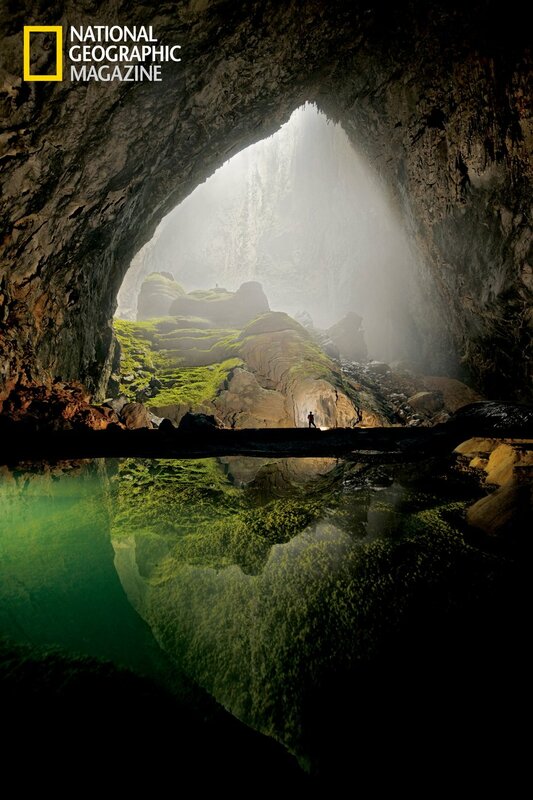 Son Doong, the world’s largest cave located in Vietnam’s Phong Nha-Kẻ Bàng National Park opened to the public in 2013! As soon as I heard about the discovery of this monstrosity that sports jungles, rivers and diverse wildlife in 2009 I knew it had to be on my bucket list. Well, I’m ecstatic to report that I just made my first payment towards a July excursion which means its really happening! I have some smaller adventures that will come to pass in the coming months (although nothing compares to Son Doong!) I hope to visit Japan and will be doing plenty of hiking in South Korea’s National Parks, I’m excited to photograph cherry blossom festivals wherever I can. Not to mention the other surprises that are sure to come with my new job. I can’t wait to share the experience through my camera and narratives with all of you! The 8 day excursion into Son Doong will test my endurance and give me something to train for. I’ll probably take up biking in hopes of a future Taiwanese adventure and will get back to my fencing club soon. Any ideas on how else I could best prepare? Yeah I can’t wait. Started saving up for it as soon as it was discovered a few years ago. I’ll definitely post tons of pictures! for sharing your ideas and setting it all up. glad I could help Inez!